The 5800 series, the big brother of the TrommALL® family. 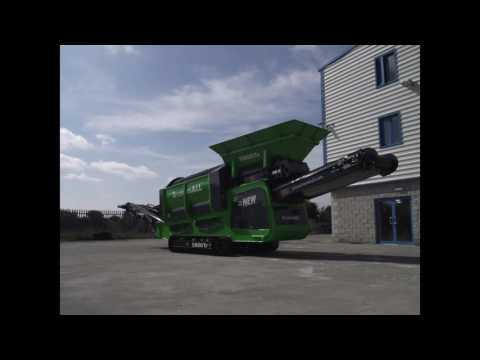 This machine is very much based on the 5100 series, just bigger, better and longer. This machine came about due to a series of client requests, which we were more than happy to address. While the wheeled version is the preferred model on the 5100, clients seem to choose this model as a tracked machine. Like the 5100 this machine comes as standard with a tier 4 engine and a choice of conveyors and mesh sizes.